There are two main purposes for church websites. The first is to invite new people to come and visit your church. 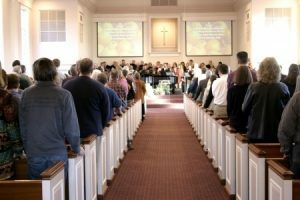 The second purpose is to connect your congregation and give them the information they need. We will look at each purpose more in depth. The first purpose of church websites is to invite new people to come and visit your church in person. Do you think that your website can be instrumental in bringing new people in or turning them away? Absolutely. Think about other websites you visit. Do you form an impression of a company or restaurant based on its website? It’s only normal to do this. And with online searches for places ever increasing, you can bet people are checking your church out online first. Your website may determine if they ever come to your church or not. With this said, how do you ensure you are putting your best foot forward with your website? Let’s look at some key elements to an inviting website. A warm welcome message. Everyone likes to feel welcomed when going to a new place (and especially a new church.) A message from the pastor and/or other leaders and people in the congregation will be the first step toward this end. You can present your message in written text, audio or video. Video has become much more popular over the years because it lets someone actually see and hear from the people they will be meeting. However, video can also be expensive so a written welcome message is fine also. Highlight your ministries. Are you familiar with the “what’s in it for me” mindset? It’s really no different when someone is looking for a church to attend. They want to know they you offer things that will be relevant to them. Make sure someone can easily find “ministries” on the navigation bar and click through to see a listing of them. Service times and location of the church. Leadership page. New visitors want to know who is leading the church! This is a very popular page on church websites. Make sure you have pictures of the pastor, youth pastor and other leaders. Also include a short bio for each. About, mission and vision pages. This information gives people a peek into what your church is all about and what’s important to you. Photos. Provide photos of people who currently go to the church. This lets your web visitors get a glimpse at who attends the church, the age range, etc. Sermons. People may want to listen to some of the sermons to get a taste of what the messages will be like. Calendar of events. Lets your visitors know any special events going on that they may want to attend. 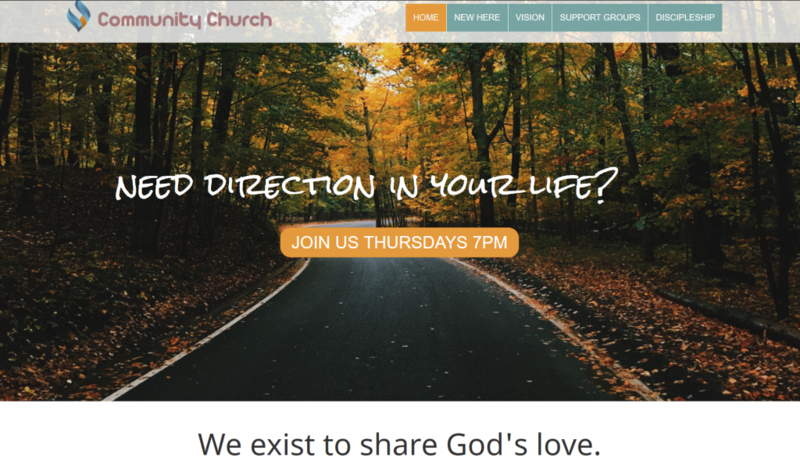 Make your church website an appealing one to newcomers. Let them know they matter and that you would be happy to have them come and visit. Don’t make them hunt for the information they want to know – make it easy with clear navigation. Your website is for your congregation too! They will come to the site looking for information, such as when a certain bible study or fellowship group is taking place. Again, make it easy for them to find. Giving them the details of events, volunteer opportunties and ministries will encourage your members to participate and stay connected with each other. A pretty important goal. What kinds of information does your congregation want to know? Event information. Let them know the upcoming event info such as date, time and place, plus a short description of what it will be. For example, for a bible study, you can tell what book is being studied, etc. 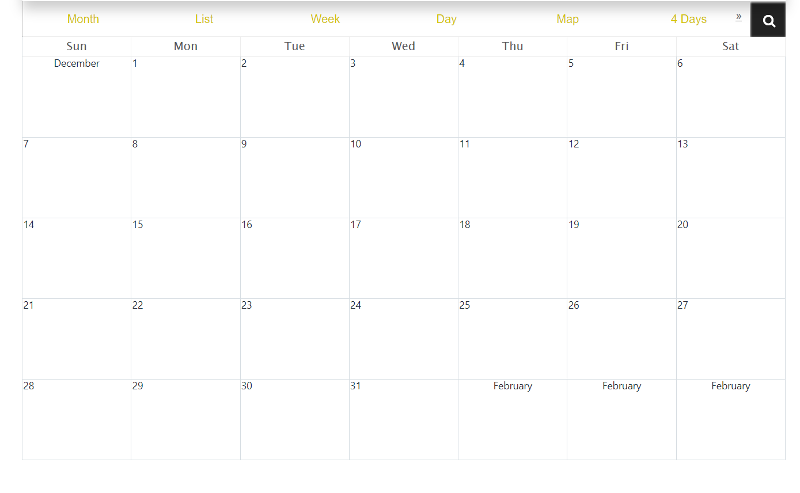 You can display the information in a calendar format. Some church websites also highlight special events on the homepage. Ministries. Give information on who the ministry is for (such as for seniors, youth, etc.) and when and where it takes place. Blog. If your church website includes a blog, this can be a great place for the congregation to discuss the post and stay connected during the week. Prayer requests. If your website offers the ability to submit prayer requests, this is another way to help your members and make them feel cared for. Sermons. People who missed a Sunday service will appreciate being able to still hear the sermon, or some may want to re-listen to it. Whether you post sermons in audio, video or written text, this is a great option to have on your website. Make sure your website includes the information that your congregation would want to know so they can easily stay up-to-date on what is happening. Good church websites will present the information in a clear, easy to find way that both your congregation and new visitors want to know. It will be warm and inviting, letting people know you exist and you care about them. A good website is the first impression many will have of your church, so give it the time and attention it needs.